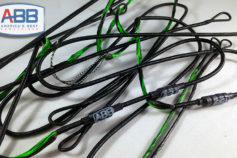 ABB offers the highest quality ​bowstrings​ and ​cables​ you can put on your Xcursion HD 2019 by Expedition. 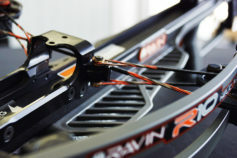 Our proprietary​ ​bowstring technologies improve bow performance and help you to shoot better than ever! 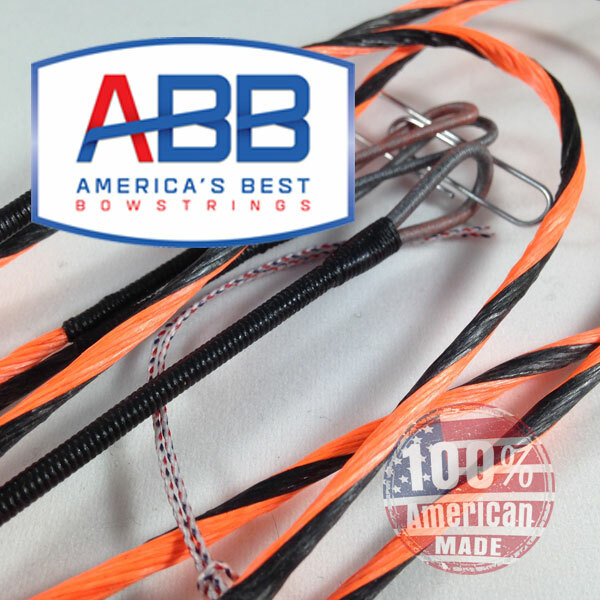 With a warranty covering zero creep, zero peep rotation, and no serving separation, Americas Best Bowstrings gets the job done! These custom strings have been completely designed to the exact specifications of your Xcursion HD 2019 including ​speed nocks (if needed)​ installed at factory determined locations. Our Ultra End Loops deliver a better fit and the Power Grip Center Serving is more durable, grips the string better and provides a better nock fit. 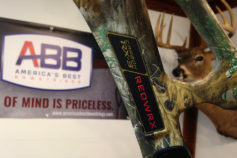 By using only the finest BCY fibers, combined with our revolutionary string building processes, allow us to build bowstrings that are unmatched in durability, quality, and performance. As we say at ABB, "Peace of Mind is Priceless", just install your strings and enjoy shooting your bow! Our custom string builders allow you to easily order your bowstring by selecting your colors and clicking the order button. It is that easy!